We’re incredibly proud of the heritage of our pedigree Angus cattle, which stretches back to the 1970s. At Blackford Farms, our herd prefix was Pakeroa. In 1979 we imported Angus bulls and cows from the Kaharau herd in New Zealand to introduce new bloodlines. In the early 1980s we had 3800 head of Angus cattle at the Quioggs Beef Lott. Since 2011, as Highland Wagyu, we have been building up our Angus herd, buying from the best breeders in the country through auction and private deals and importing high marbling Angus genetics from abroad. In our quest to be at the top of the Angus beef industry, we partnered with W&D McLaren in June 2014 with William McLaren, Jnr running the herd, HW Angus. Our foundations are strong and we’re now focusing on what we want to achieve. 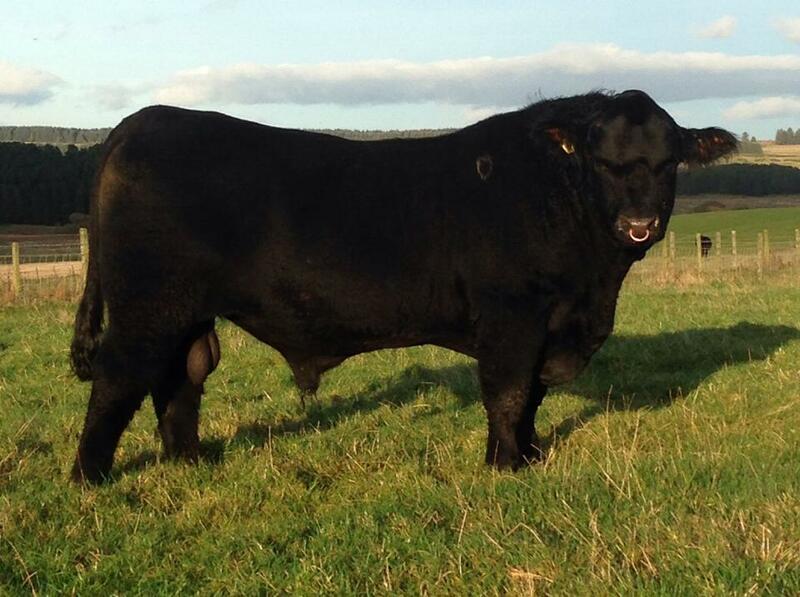 Along with our bulls we have great females and are very excited about the future of HW Angus. The new arrival to our AA herd is DoubleOSeven who has been bred by the best. His sire is Rawburn Randolph F555, who Rawburn believe is the best they’ve bred. His daughters have exceptional records and Randolph sired eight of the top 15 bull calves born in the UK in 2008. DoubleOSeven’s Dam is Rawburn Duchess Argyll Z036, a Transformer daughter. Our private purchase of DoubleOSeven created quite a stir. We believe he will be a great addition to our herd. Boss is sired by the legendary TC Stockman 365, who has been one of the world’s greatest sires, producing high performance and show winners in many countries over the past twenty years. Boss’s dam Hoff Blackbird 594 5218 is a daughter of the famous Hoff Boss Lady SC3V9 who was also the dam of the high performance bull Hoff Limited Edition. 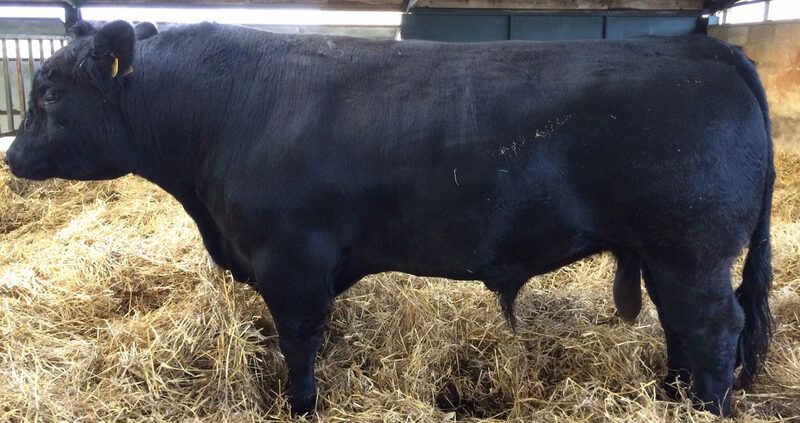 We bought junior show bull Black Magic as a 14-month-old in a private sale from our neighbours in summer 2013. His sire is Netherton Bionic J535 and his Dam is the 2012 Summer and Winter National Show Female Champion Netherton Blackbird K544. Both Sire and Dam come from the top Canadian Donor Cow Big Sky Beauty, making Black Magic line bred to one of Canada’s Elite dams. 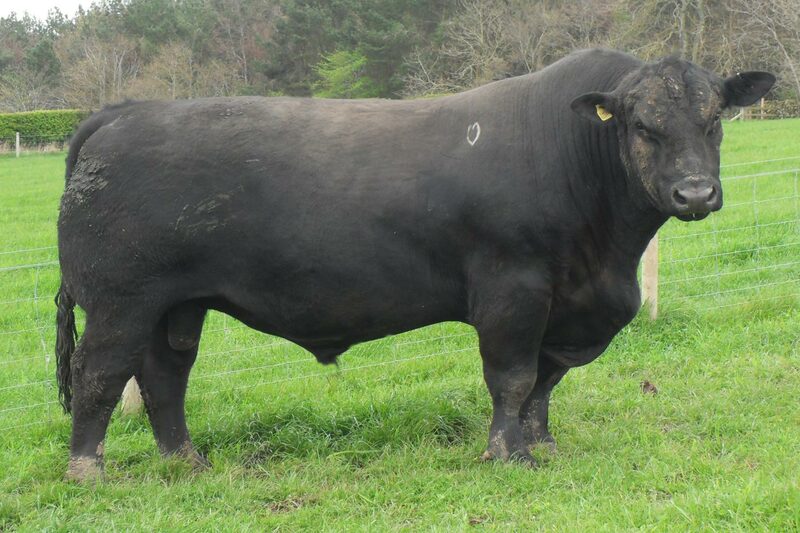 The first bull we bought as Highland Wagyu, Black Blowtorch was four months old at foot with his Dam Fordel Blackcap E763 who is herself a daughter of Rito 9M9 of 2036 Scotch Cap. 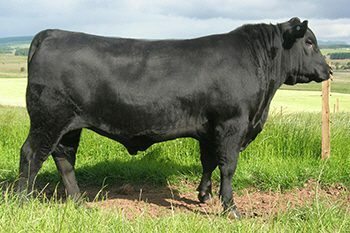 His outstanding pedigree includes fantastic lines such as Blackcap, Scotch Cap and Ankonian Elixir 100 who is one of the most famous herd sires in Angus history. 2013 is his first year out with a group of females and we’re looking forward to welcoming his progeny.